WELCOME TO the relaunch and thorough reimagining of the website for Palmaz Vineyards. We figured it was due for an update. The original site debuted in 1998, a time when, if we have our history correct, Neanderthals rode T. Rex across the vast Internet plain. The old PalmazVineyards.com, circa 1998. But this is more than just another winery site, it is so very much more, as you’ll see. In a world awash in all manner of wine media, here at Palmaz our aim is to stimulate your mind, as well as tempt your palate. We feel that (at the risk of sounding trite) most of life’s big questions come down to one essential query: Who are we, and what are we doing here? So let’s get that sorted out, shall we? So: Who are we? We are the Palmaz family. We are also a subterranean gravity-flow winery (known as “the Cave”) and a 64-acre of vineyard on a 600-acre sustainable estate. 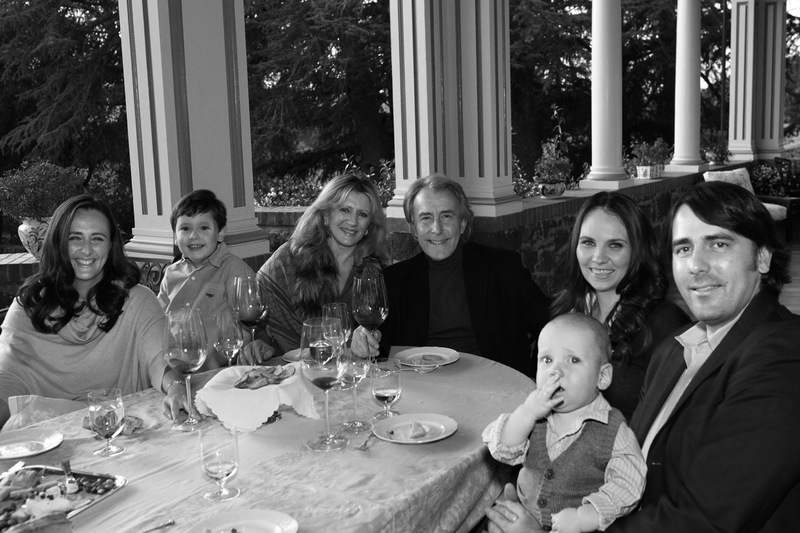 Two generations of Palmazes — so far — have sought to bring innovation and invention to the ancient art of making wine: Dr. Julio Palmaz and his wife, Amalia , co-founded Palmaz winery, and have since enlisted their children to the cause, including daughter Florencia, son and winery president Christian Gastón, as well as Christian’s wife, Jessica Louise. What are we doing here? Well let’s start with defining “here.” There are quantum leaps, and then there’s the leap we’ve made from our decidedly dated 1998 site to the new mobile-optimized iteration here in 2015. (Yes, we skipped a few steps along the way. We were too busy making great wine.) 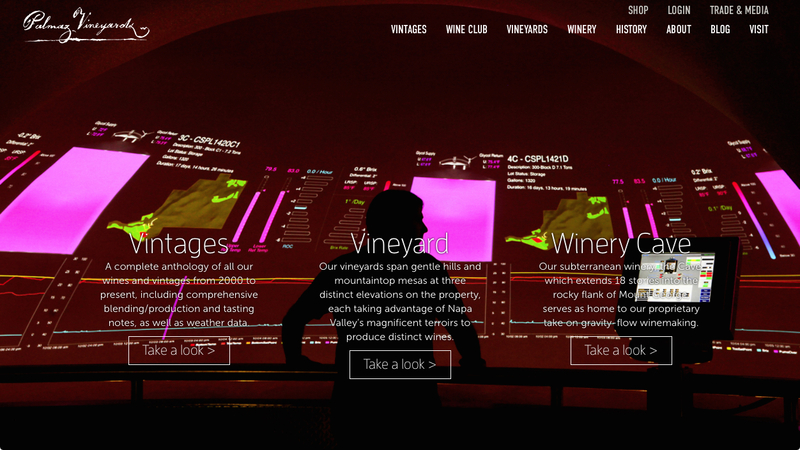 Our clunky old site was hardly suitable for a winery deemed by many, including Apple, to be one of the world’s most technologically advanced. But while others might gussy up the front of the house first and work their way back, Palmaz (family and company as one) focused for more than a decade and a half on the back end. Now, though, with revolutionary applications that seamlessly fuse tradition and technology to yield uncompromising vintages, we’re determined to make our outward digital appearance match what’s inside our bottles. So, in short, “here” is Palmaz Digital. Inside you’ll find a complete anthology of tasting notes — created by a discerning panel and edited by Florencia — for every wine Palmaz has ever produced. 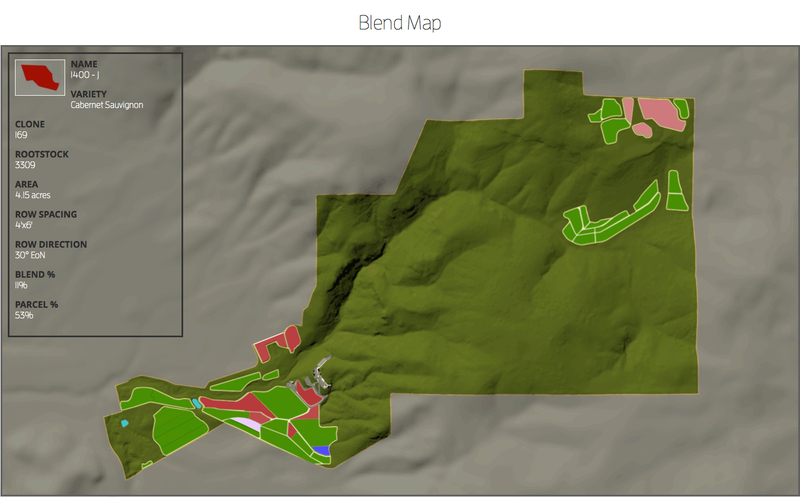 You’ll also have access to our unique “blend maps,” created using proprietary technology by Christian Gastón that tracks (to the milliliter) the blend in each barrel, which is in turn tracked to each vineyard parcel. This results in extraordinarily accurate and endlessly fascinating visualizations of the precise origins of each wine blend. What we built originally to be an accountability tool has become a means for anyone from the wine loving layman to wine trade professionals to understand exactly how a given bottle came together, along with the weather, overall conditions and other intangible factors the year it was produced. Wine enthusiasts who enjoy the technological side of the process will also like the site’s forthcoming videos; in addition to this very blog that will feature news, updates, Q&As, commentary and all manner of wine insight. Science, to compliment the art of winemaking, is an enormous part of the process at Palmaz and we’re ready to share that side of our business by way of a regular blog column by Christian Gastón titled, naturally, “The Science of Wine.” Food lovers (because what pairs better with wine than) will certainly gravitate towards our culinary coverage — including the Napa cuisine we serve at the winery, of course, as well as that of our Argentine heritage — in “Recipes From Napa,” a monthly blog column written by Florencia. Additional content, curation and commentary will come from a variety of notable contributors, including the site’s executive editor, Aaron Sigmond, former-group luxury editor of Doubledown Media and editorial director of Mechanics of Style by Girard-Perregaux. 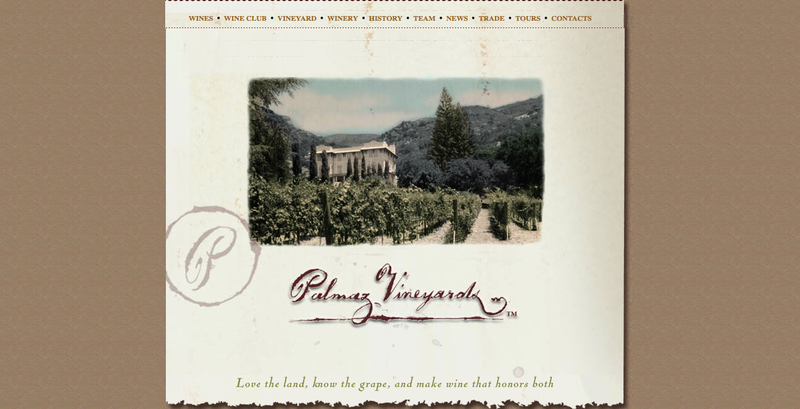 We hope the new PalmazVineyards.com will become your dynamic digital gateway to a life of great gastronomy and wondrous wine — all the elements that come together to make an unsurpassed modern vintage, and the mise-en-scène in which to enjoy it. Welcome!